Like I said, Gone Home goes for drama dealing with family rather than fantasy. It explores territory most video games outright ignore. That’s not really what makes Gone Home special though. 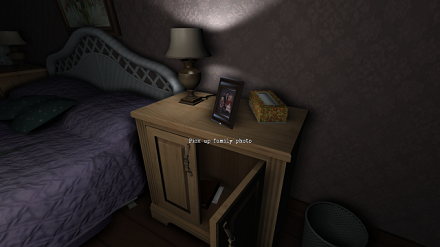 Gone Home derives its real character from its depth, maturity and deft storytelling. 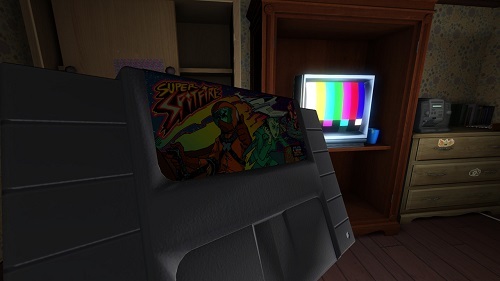 More important, Gone Home shows us what is possible for video games. The Fullbright team created an experience that did not simply mirror film or literature: Gone Home’s story is fleshed out through interaction and exploration, which is something no other medium can simulate. So, how is this interactive experience different from, say, a point-and-click adventure? Is discovering various details about your family members by poking around really innovative storytelling? 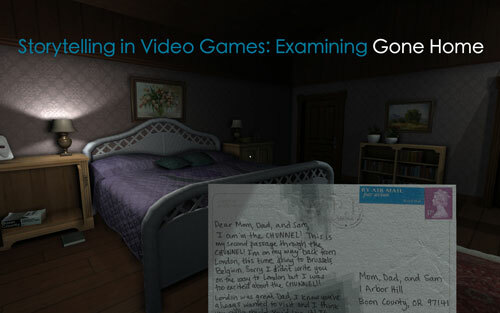 Well, firstly, Gone Home is set apart from standard point-and-click adventure by its detail and level of interactivity. You are completely immersed in the world (even if it is small). You can read the nutritional facts on the back of cans, open pizza boxes, examine VHS tapes, read receipts, letters and scrawlings scattered throughout the house. Secondly, Gone Home is not innovative merely because the storytelling unfolds through found items but because Fullbright decided to trust the player. What do I mean by this? Gone Home does not explicitly tell you what transpires within the family (with the exception of the main story, which is supplemented with narration). You will never come across a note that plainly states your mother’s emotions, for example. This gives the game more depth as it more closely reflects reality. 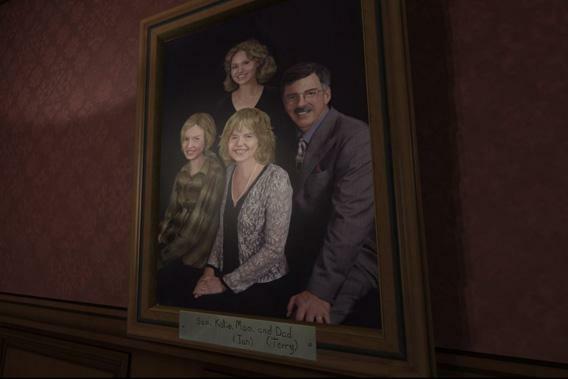 Gone Home portrays characters with sincerity so you can’t help but be moved by its candid representation of a family in turmoil. Does Gone Home deserve the attention it has been garnering since its release? Definitely, yes. The game is by no means perfect but it has paved the way for video games to be taken seriously as conduits for storytelling and has proved that video games can offer something more than the films and novels they so often replicate. 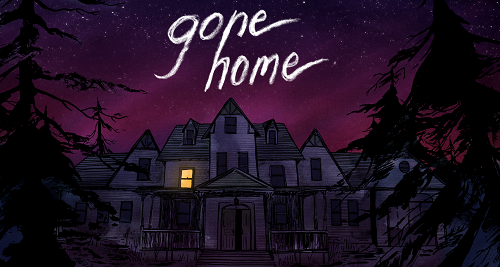 How do you feel about Gone Home or the storytelling in video games in general? Comment or tweet @gamebloggirl!